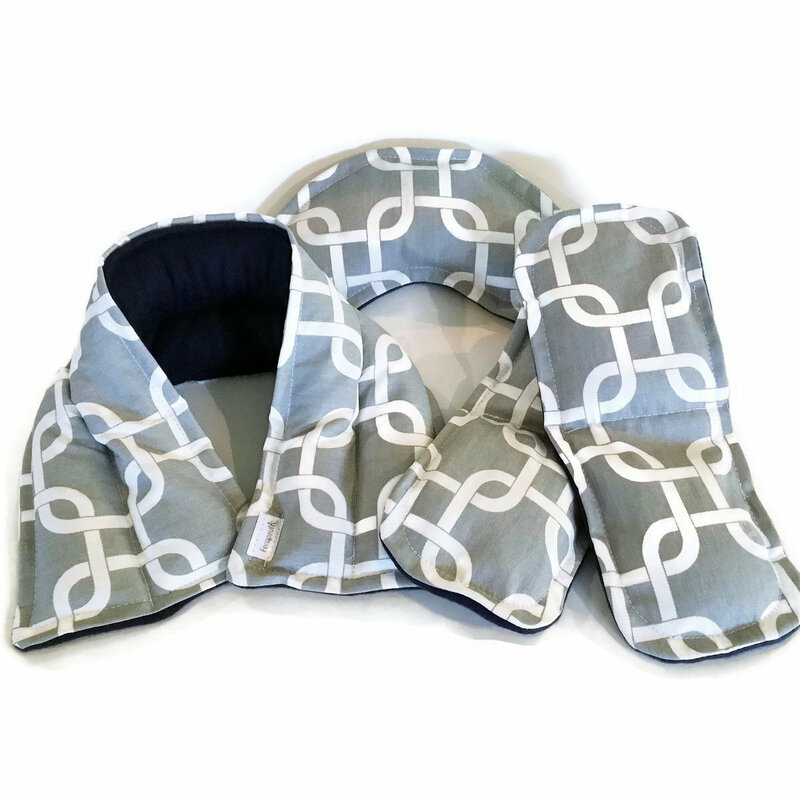 Heat Pack Cold Pack Relaxation and Relief Set uses targeted hot and cold packs for your head, neck and feet. 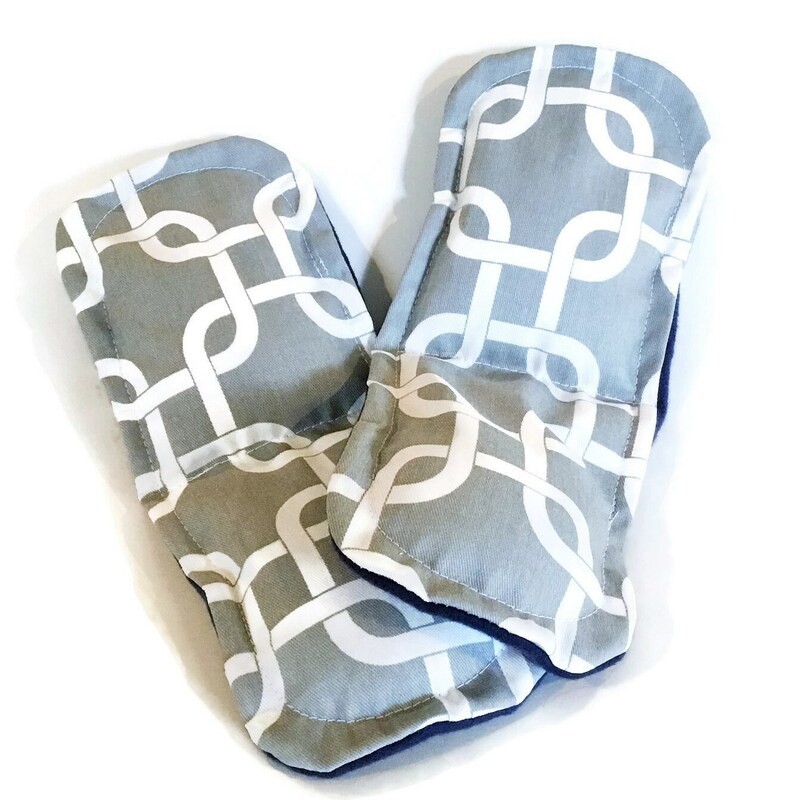 "Heat packs look great, wonderful handmade quality! 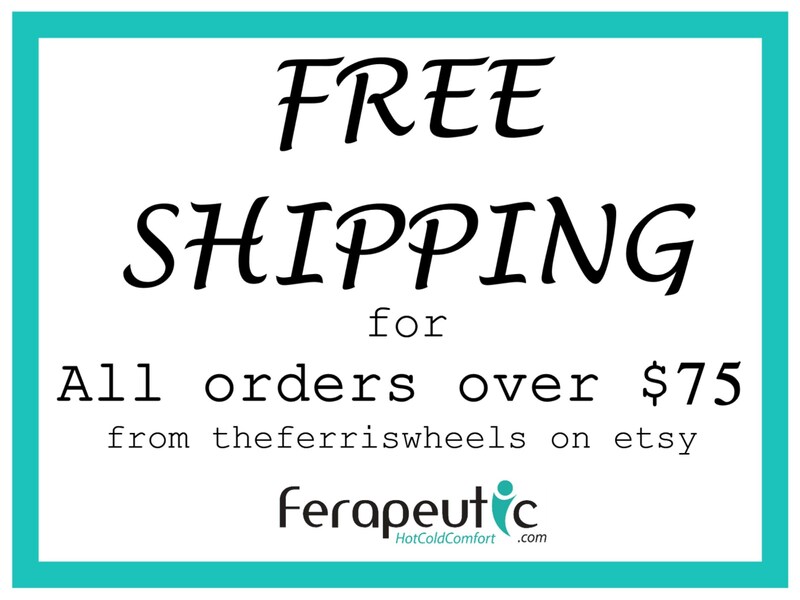 I've used these twice so far, they work great a real help." (feedback from customer). 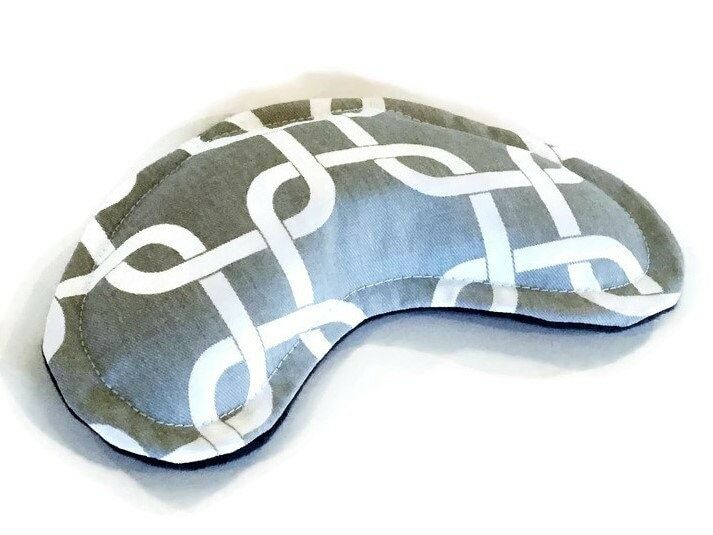 Many of our customers use the neck wrap and eye pillow cold while heating the footwarmers (tuck inside socks or slippers or rest directly on floor with feet on top). 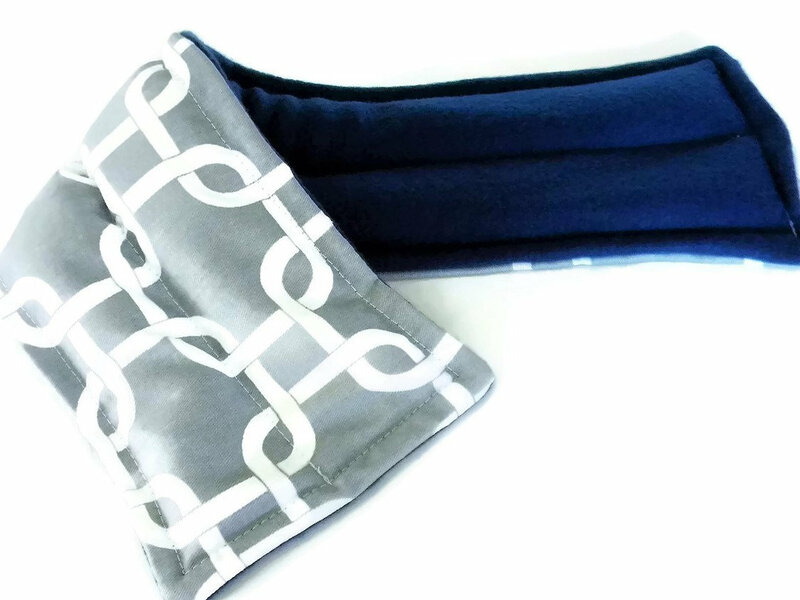 The great thing about this therapy is that you can use the heat packs and cold packs over and over again and it's all natural! 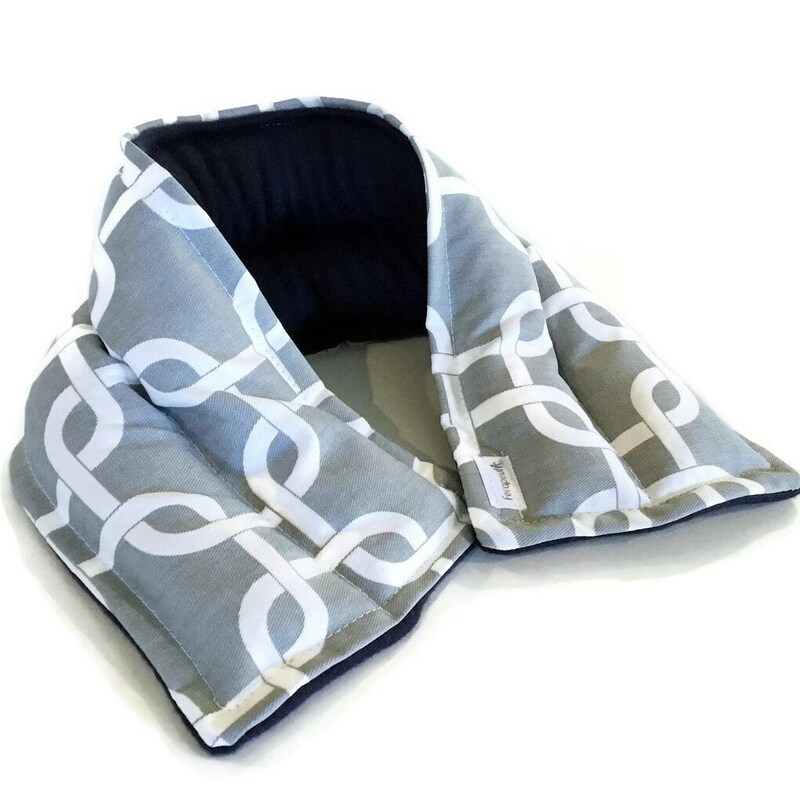 Of course, when not used as targeted hot and cold therapy, you can use the heat pack neck wrap and sinus pack just like our other great therapy heat packs - hot or cold, however you wish, wherever you wish! 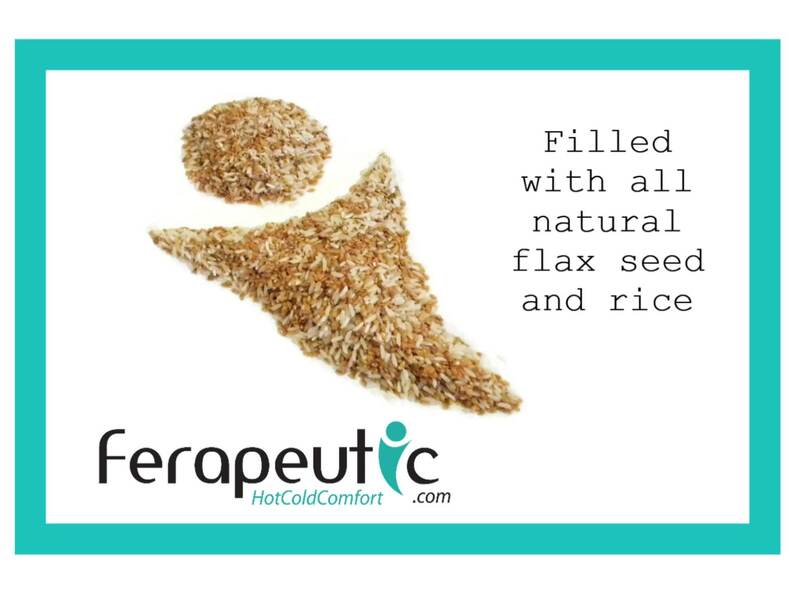 Our therapy packs are filled with rice and flaxseed. 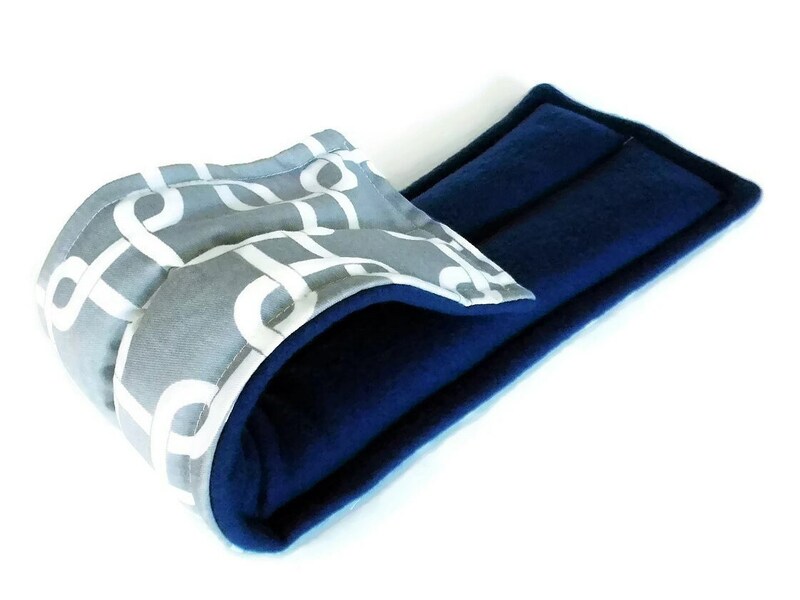 The universal size neck wrap measures approximately 20" x 6"; the footwarmers come in around 11" x 4.5"; and the eye pillow is around 9" x 4". Fabric pattern placement may vary slightly from the photo. Your Relaxation Relief Set will come neatly packaged, tagged with instructions, and professionally packaged in a cello bag. 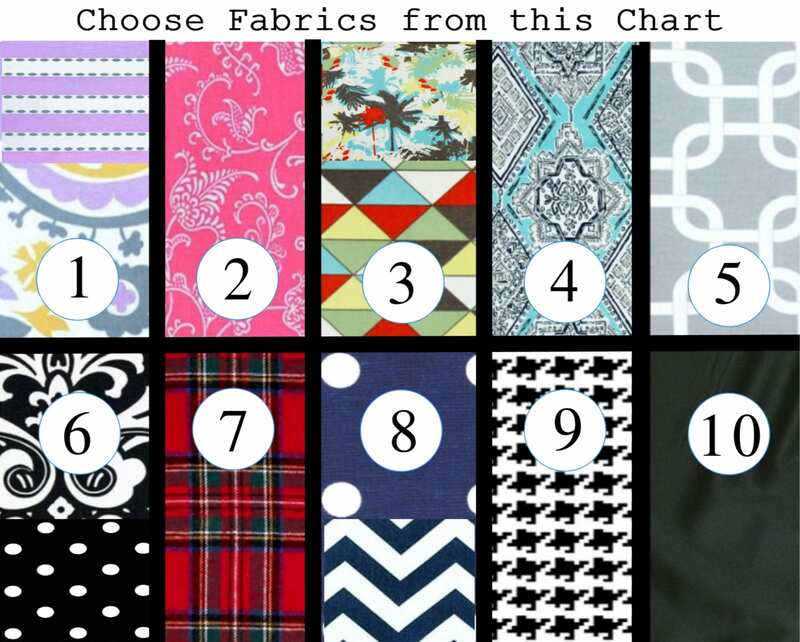 Some fabric choices may include a coordinating fabric for the eye pillow.